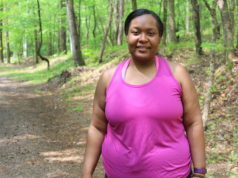 Small business owner Ethyln Harris wants to improve her online presence. 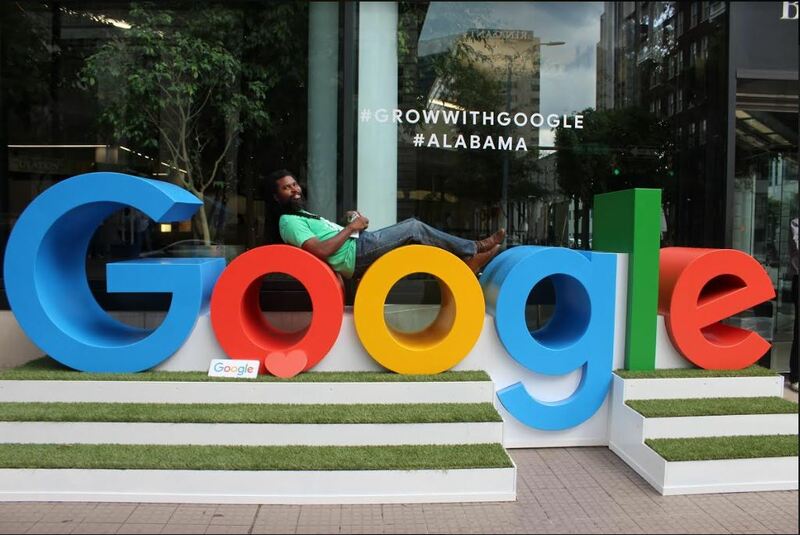 Harris attended “Grow with Google” in the Birmingham Public Library (BPL) on Monday to help her with that. “Birmingham has such a vibrant community here and we [Google] have a great partnership with the Birmingham Public Library, who was really willing to help host our sessions,” said Rebecca Rutkoff, Head of Regional Communications at Google. 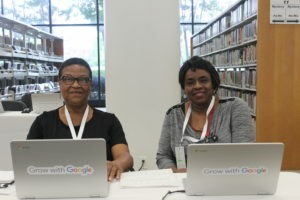 More than 600 registered for Monday’s event where Google presenters and coaches trained people from libraries, schools, and nonprofit organizations on how to use Google’s tools and resources to help others. Birmingham Mayor Randall Woodfin and U.S. Rep. Terri Sewell were also onsite. Workshops focused on digital skills such as coding, online safety, email and spreadsheets and improving online business presence. 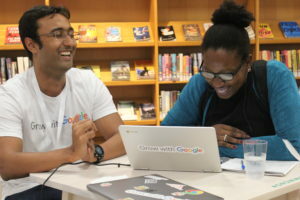 There were also one-on-one coaching sessions on digital skills tools. 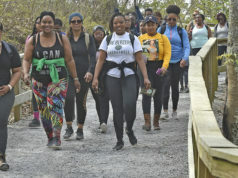 “We’ve never done an event of this magnitude and it has been a huge success,” said Council. People are motivated about using digital resources at the public library “so it was a natural partnership with Google because we share much of the same mission and vision that Google,” he added. Desiree Bates, who works for the Jefferson County Cooperative Extension, attended the workshop on spreadsheets and presentations. Brian “Voice” Porter Hawkins, director of The Color Project Ensley said he attended the “Reach Customers Online” workshop. He learned about My Google Business and how it draws visitors to your website or space. 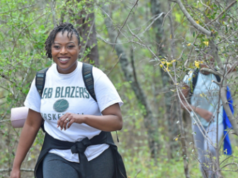 “I’ve been trying to wrap my mind around what am I putting in an ad to get people to say, ‘we should contact this person or these people about community development stuff . . . and it also got me to thinking about whether I should actually sell something,” he said. Council said offering digital skills classes is part of what the library will continue. For more information visit BPL at bplonline.org or for more on digital skills offered by Google, visit www.google.com/grow.